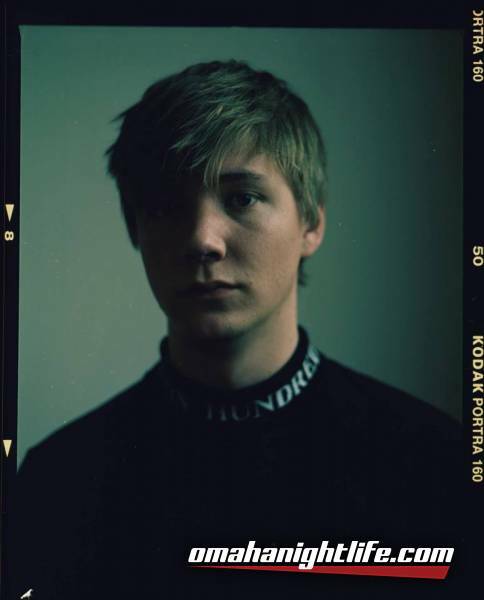 Sweden's Carl Garsbo, better known as Kasbo, may only be 21 years old but he is already becoming a dominant force in the indie electronic scene. His brand of soulful and evocative electronic music has garnered nearly 50 million streams in the past two years alone. 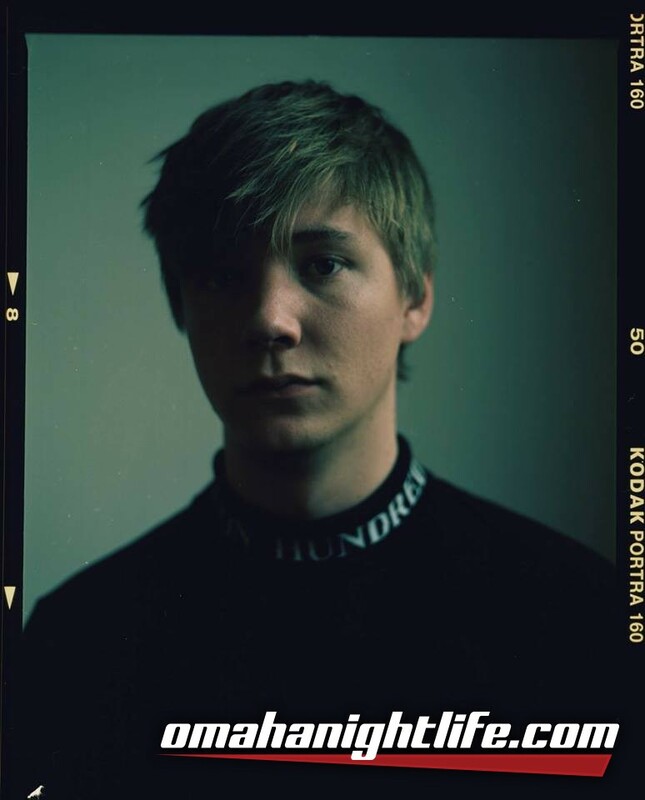 Coming off an incredibly successful single release on ODESZA's Foreign Family Collective, it is clear that Kasbo is attracting the attention and admiration of some of the most influential tastemakers and producers in the scene today. His five-track 'Umbrella Club' EP was released one year ago, exceeding its already high expectations and accumulating hundreds of thousands of downloads. Kasbo's broad range of influences is apparent as he is able to seamlessly weave between bass-heavy, synth-fueled sequences and airy, lush atmospheres. Over the past year, Kasbo has taken his mesmerizing live show on the road and has graced a multitude of festival stages around the globe. Off stage, he's been actively building an arsenal of original music that awaits its imminent debut in 2017. Keep an eye on this brilliant producer as he is just getting started.